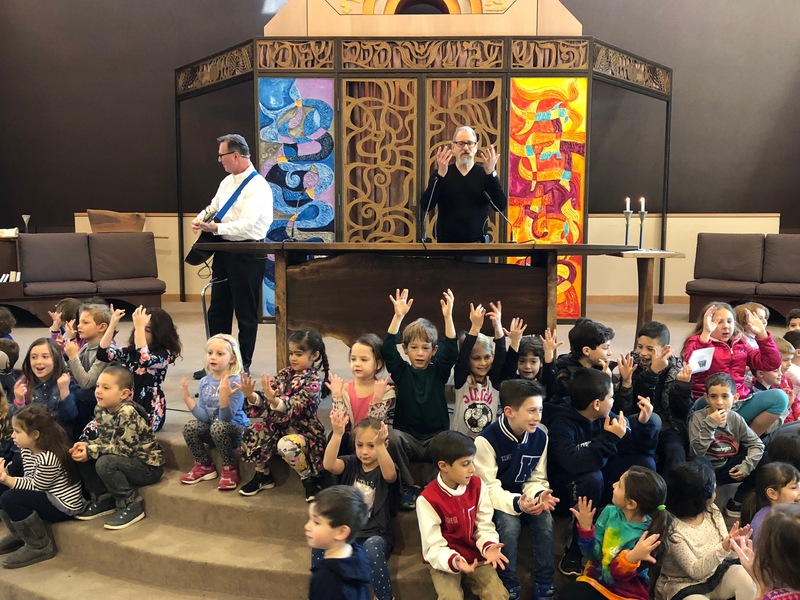 Tot Shabbat Services are held on the 2nd Friday of each month, 6:30 – 7:00 pm. Please note the exception, January 2019, Saturday Morning Service replaces Friday evening. 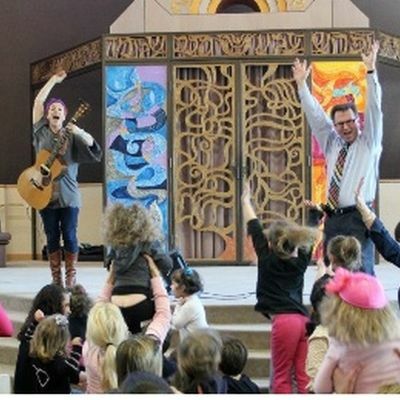 Everyone is invited to an Oneg Shabbat for treats following services. 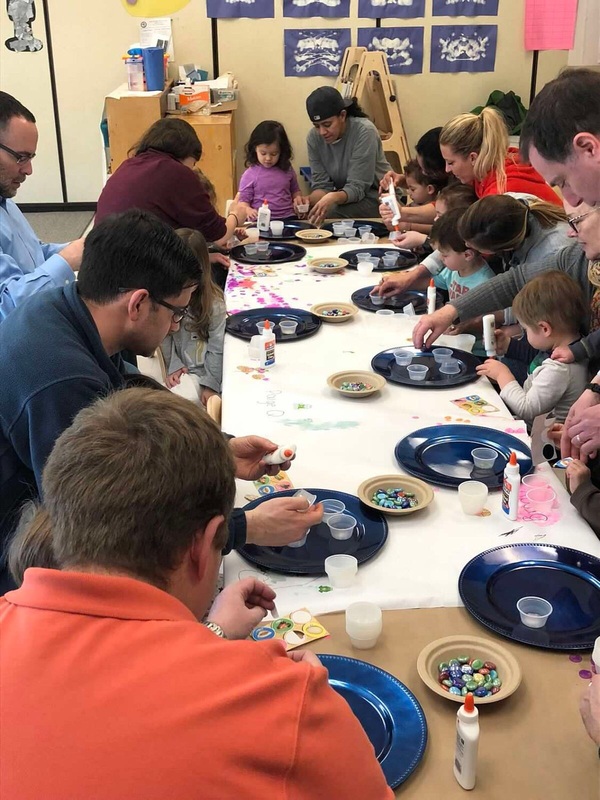 Community Shabbat is held once a month Friday, 9:30 am – 10:00 am. 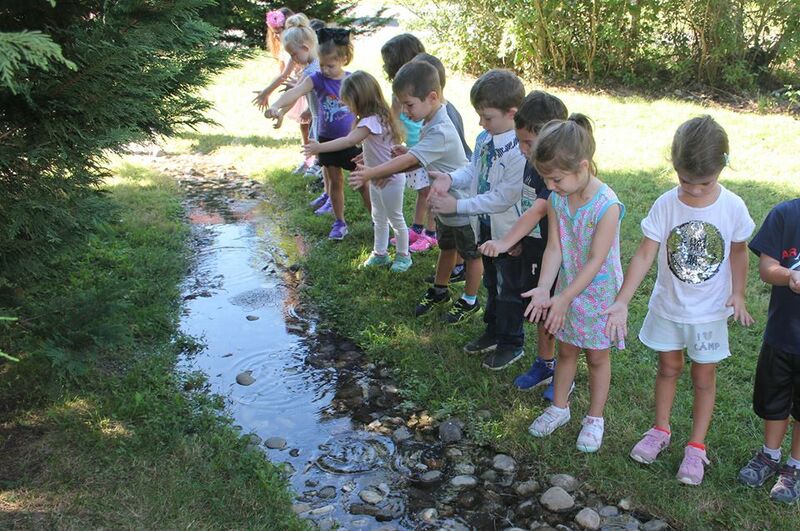 All Nursery School classes join together for a community Shabbat experience led by our clergy. Parents are welcome to join us and we invite you to sit with your child’s class and teachers. On these Fridays only, please enter through the main lobby doors.